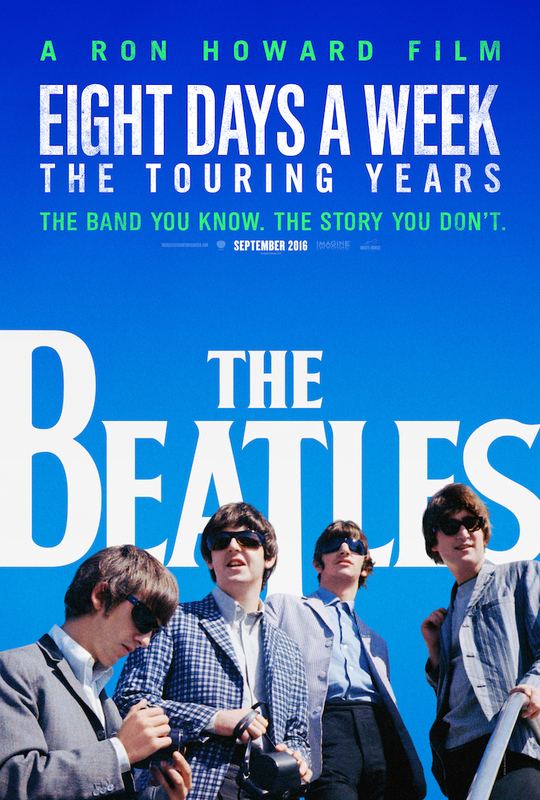 'THE BEATLES: EIGHT DAYS A WEEK — THE TOURING YEARS' WITH THE PAST. Did you see the Beatles perform live? Share your proof, upload a photo or video selfie with your concert ticket to redeem a free pair of tickets to the film! Yes, I am 18 years old and agree to the Official Rules. Pre-purchase the new companion album to film "The Beatles: Live At The Hollywood Bowl"